Better launched an office in the Shoreditch area of London earlier this year to help with the company’s expansion plans. Since then, it has secured several major contracts which are helping to create jobs at its Middlesbrough headquarters. Better has been appointed as the lead agency for Metropolitan Housing, one of the UK’s leading affordable housing providers, to brand its new Clapham Park development. The regeneration project is one of the biggest of its kind in London, covering 36 hectares and including almost 2000 homes. Better is currently developing a new place brand for the organisation’s flagship scheme, as well as leading the brand strategy on a number of other high-profile development projects across the southern region. The project also includes providing a range of creative and digital support services for the Metropolitan brand. Other project wins include Better’s appointment by growing Guildford-based software company Synoptica, who themselves recently secured investment from the BE Group, to supply web design support for their software platforms and marketing website, and also Oliver Jane- a new swimwear brand- to build and launch their ecommerce site. 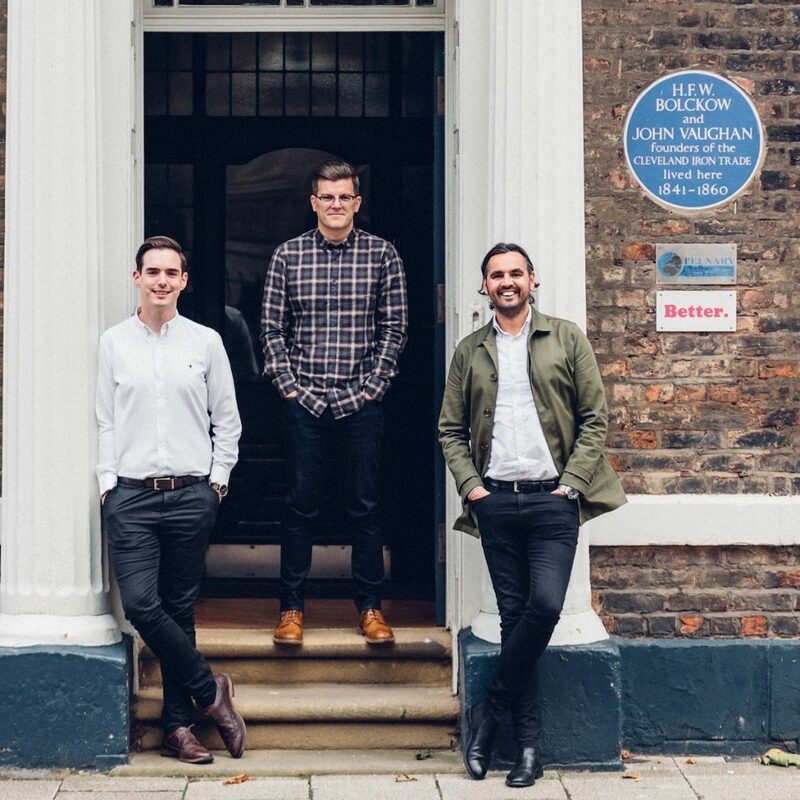 Better specialises in brand development, design, web and digital marketing and last year increased its team from ten to 14 and office space from 1000 to 1500 square feet, at Plenary House in central Middlesbrough. Much of Better’s success can be attributed to its unique ‘BetterBrandBuilder’, a business tool developed in-house and used by companies around the UK to improve their brand communications. Managing director, Mark Easby, said: “We’re now recognised as a national agency and we’re competing with some high-profile companies in London. 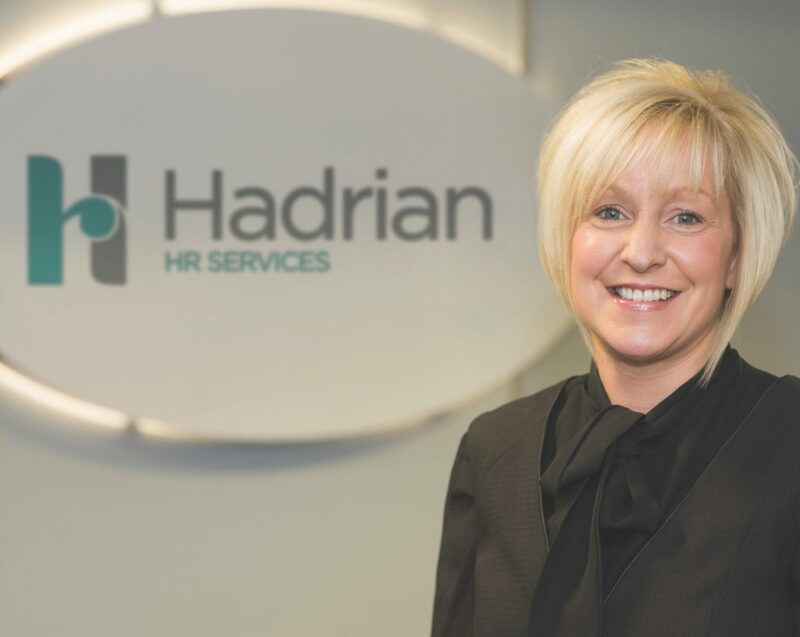 What’s more we’re securing significant contracts which is a real boost for our business as a whole as it’s enabling us to continually grow at our Middlesbrough HQ where we are hoping to create several new jobs before 2018.